Compared to their more sociable counterparts, shy children are at greater risk for a variety of difficulties in primary school, including internalising problems, difficulties with peer relationships and poorer academic performance. 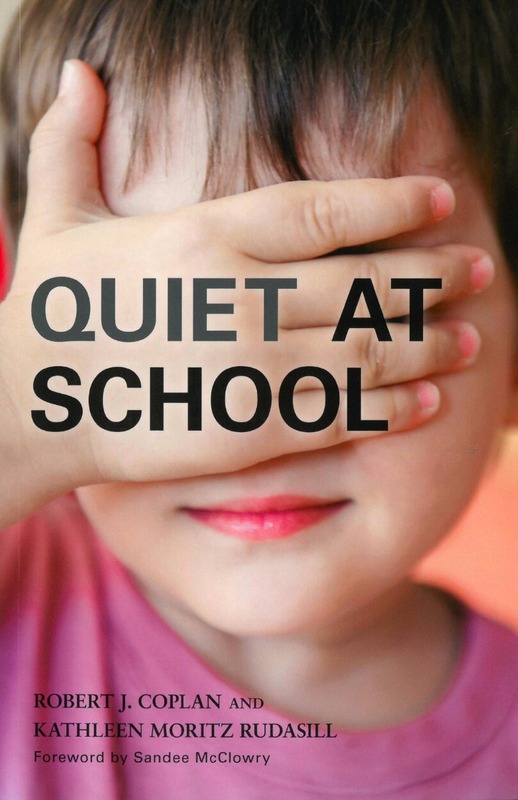 Written by a developmental and an educational psychologist with decades of experience between them, Quiet at School demystifies the latest research on shyness. It offers a comprehensive and accessible guide to everything teachers should know about shy children. Topics covered include how shyness develops in childhood, the unique challenges faced by shy children in school and general strategies and specific techniques for improving shy children's social, emotional and academic functioning at school. Despite an increase in research on shyness, shy children are still not well understood by teachers and other school personnel. Quiet at School offers research-based practices for creating safe and inclusive learning environments that will help shy students thrive. 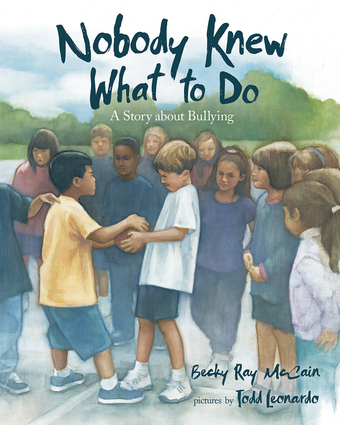 Features: The first book about shy children specifically written for classroom teachers. Best practices that reflect the latest research in educational and developmental psychology. 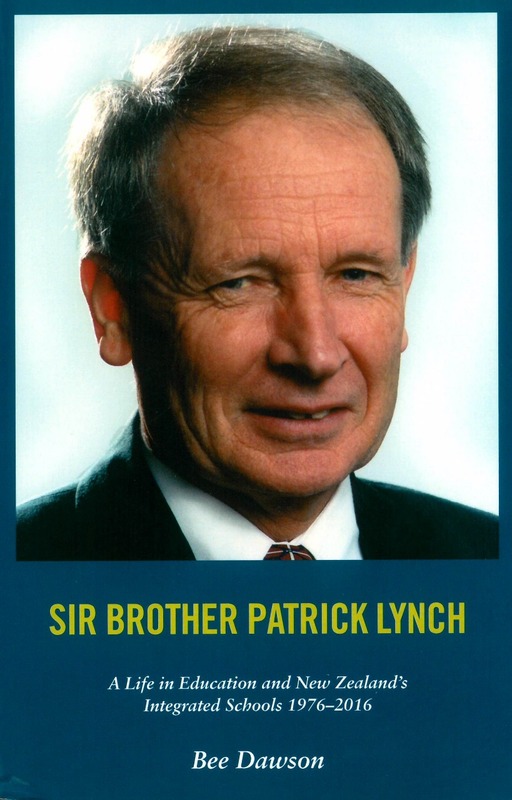 A focus on the importance of positive teacher–child relationships. Case studies and recommendations for understanding and teaching shy children. 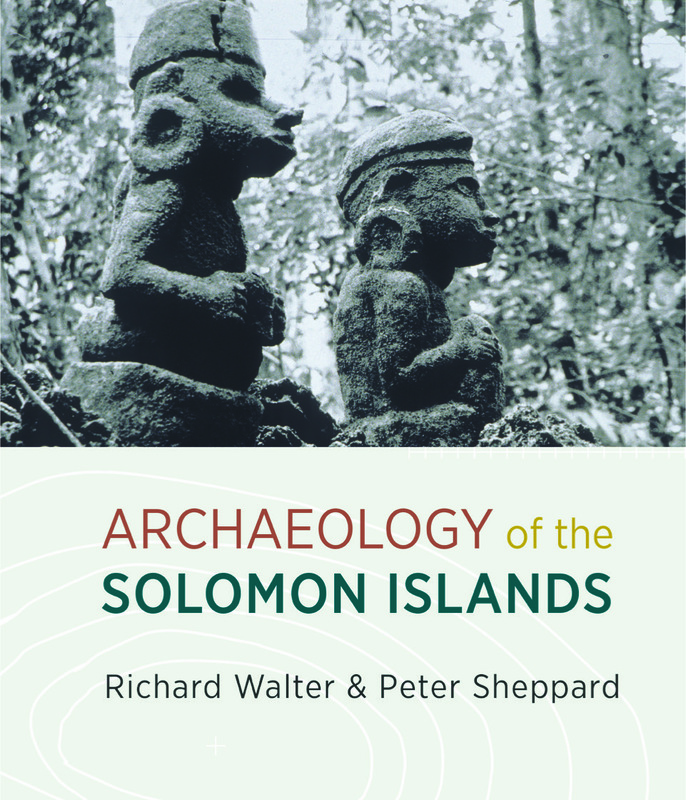 This synthesis of Solomon Island archaeology draws together all the research that has taken place in the field over the past 50 years. It takes a multidisciplinary theoretical and methodological approach and considers the work of archaeologists, environmental scientists, anthropologists and historians. 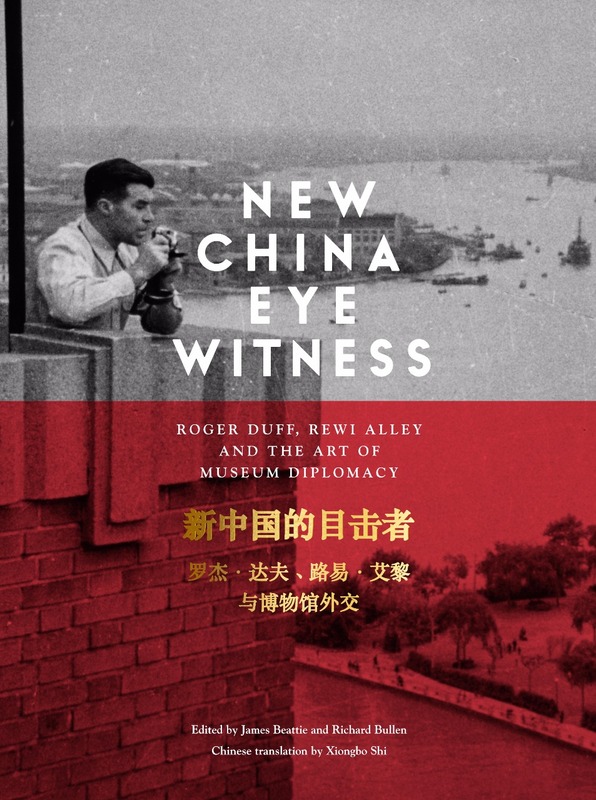 At the same time this volume highlights the results of the authors’ own considerable field research. This fascinating and very readable book is written for an archaeological audience but is also designed to be accessible to all readers interested in Pacific archaeology, anthropology and history. Featuring more than a hundred maps and figures, Archaeology of the Solomon Islands represents a ground-breaking contribution to Pacific archaeology. 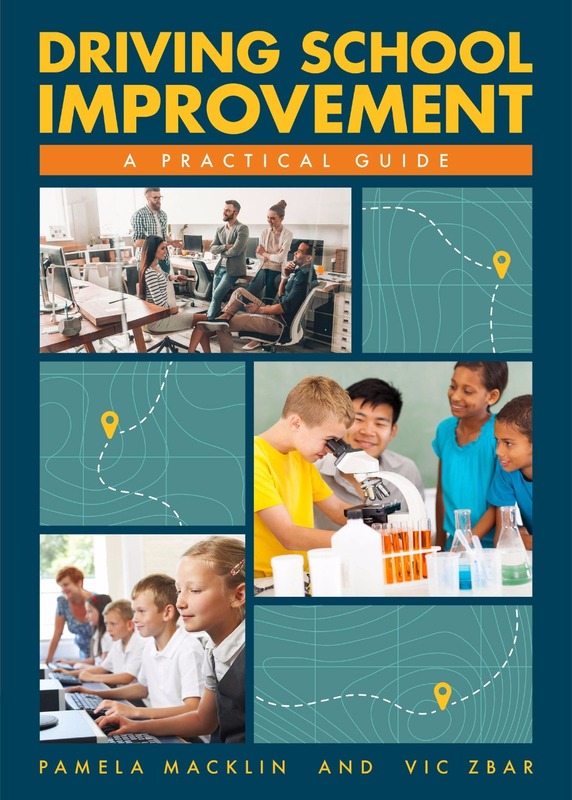 Driving school improvement: A practical guide is designed to support school leaders in meeting their improvement challenge in ways that can be contextualised to their circumstances. Its focus is implementation, and it therefore contains tools, activities and pro formas that have been used successfully in a range of schools. These can be adapted to suit a particular context. 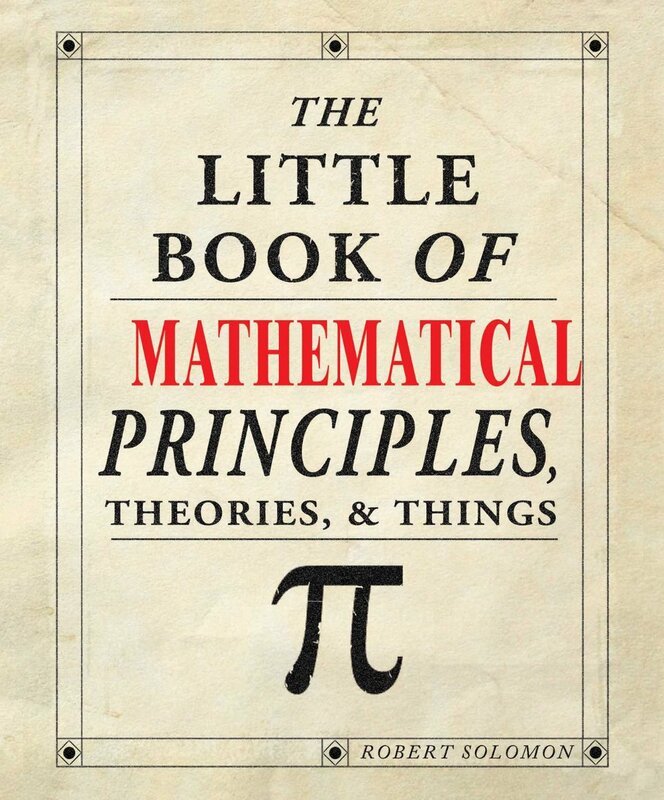 While there are many books focused on school improvement, this book is a practical gem. It advocates that a school first diagnoses is where it is at, rather than adopt a ‘one size fits all’ strategy. The self-assessments, tools, processes and case studies provided then enable a school to craft its own improvement approach. While an immensely rewarding role, the work of a school principal can be a lonely one, made up of brief encounters and regular interruptions, steep in responsibilities and accountabilities and free from accolades. 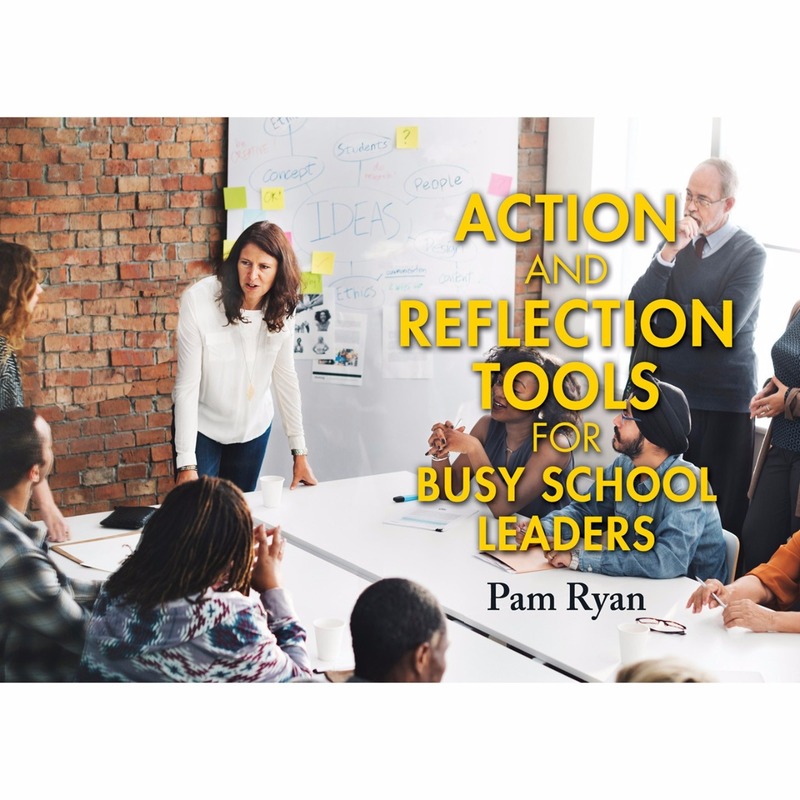 Research shows that principals often feel there is nothing that really prepares them for assuming full and ongoing responsibility for a school. 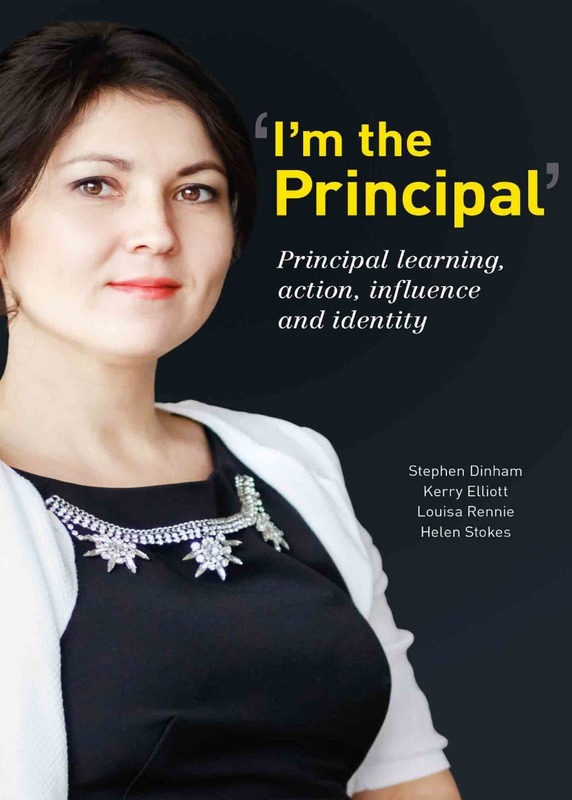 The I’m the Principal project utilised the Australian Professional Standard for Principals as a framework to consider key aspects and contributors to principal learning, action, influence and identity through interviews with 50 practising principals drawn from the various sectors and levels of Australian school education. 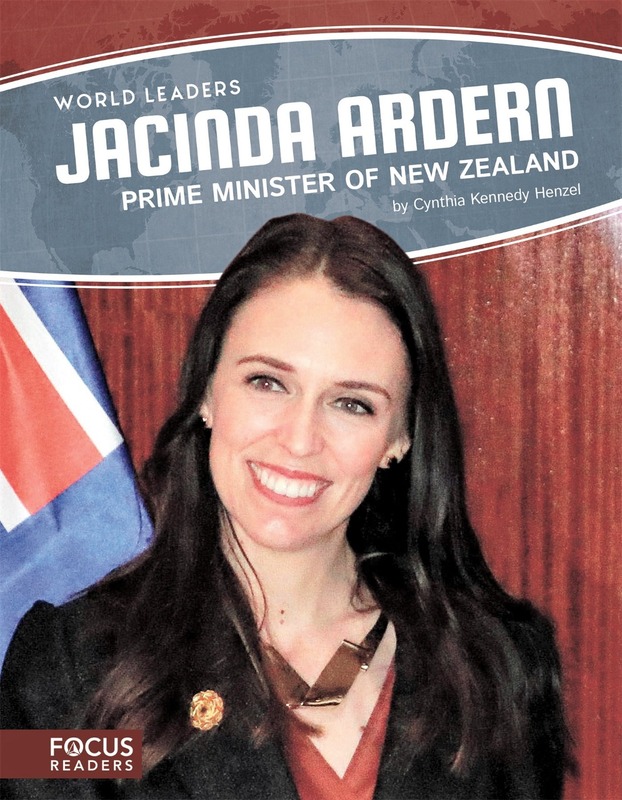 I’m the Principal is a record of the study of the work of the principal today, conta ining personal, first-hand comments, experiences, values, beliefs and concerns. It speaks to the successes and the challenges of the role. I’m the Principal is a timely and thoughtful must-read for anyone wanting to explore and understand the value and worth of a school.